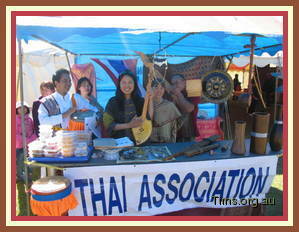 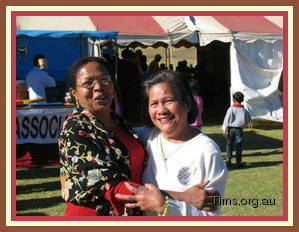 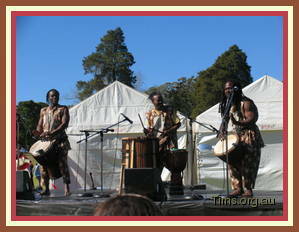 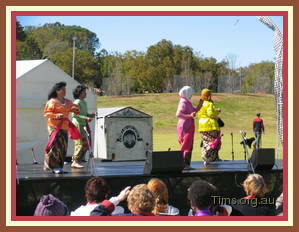 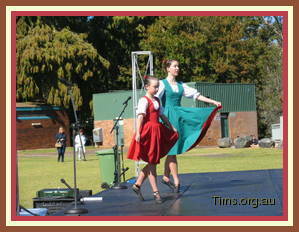 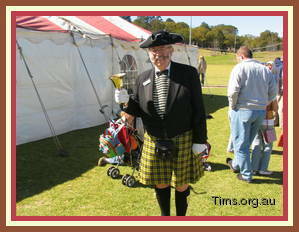 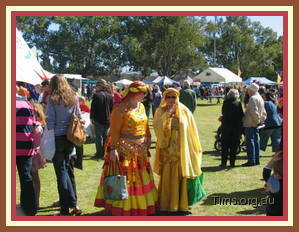 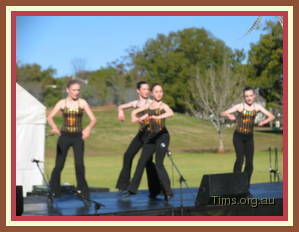 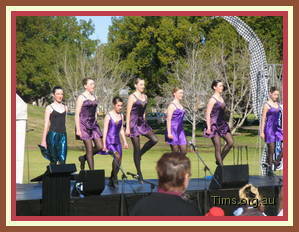 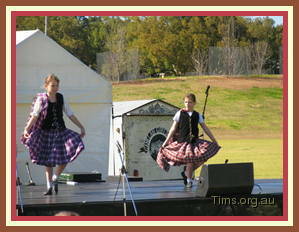 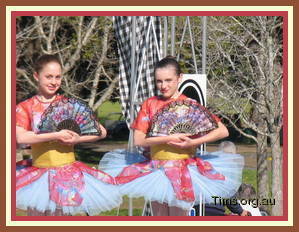 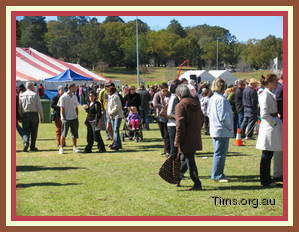 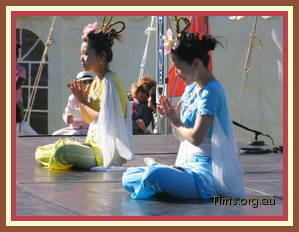 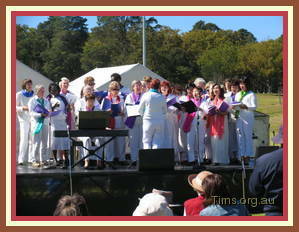 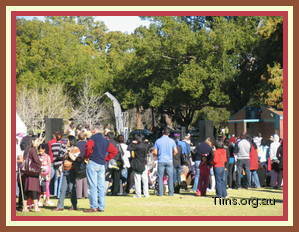 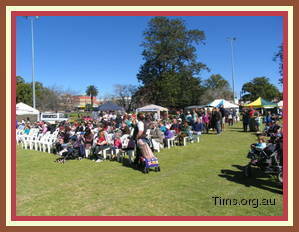 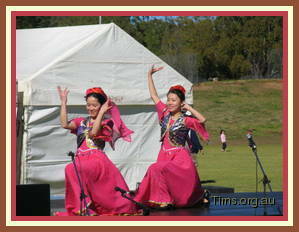 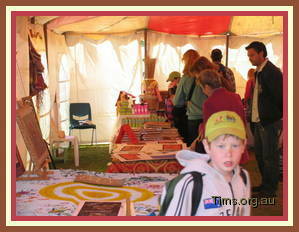 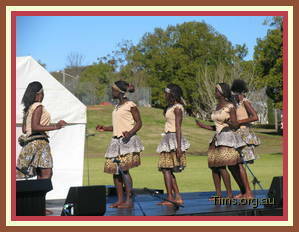 The Toowoomba Language and Culture (TLC) Festival 2008 was held on 10 August in Queen's Park. 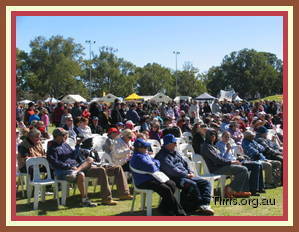 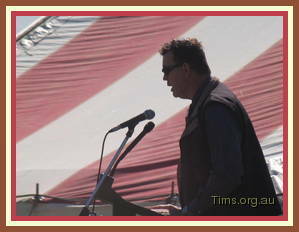 Over 8,000 people attended the event. 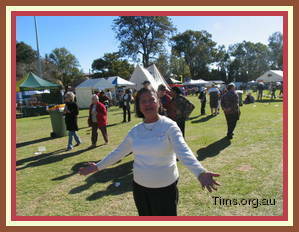 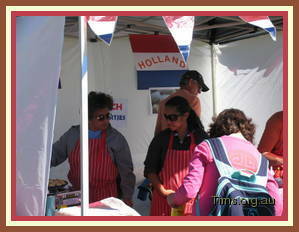 There were stalls from over 200 community groups. 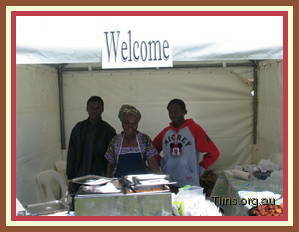 Programmes included dance and musical performances from different cultures and there were activities for children as well as people with special needs.